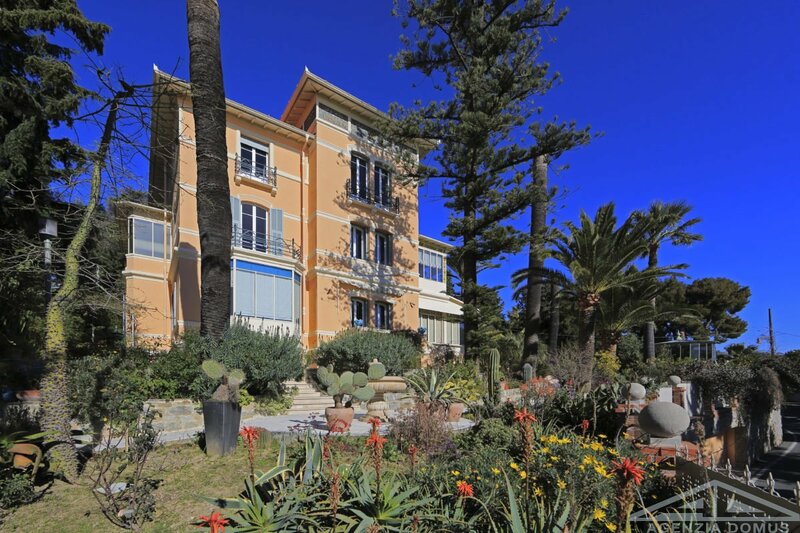 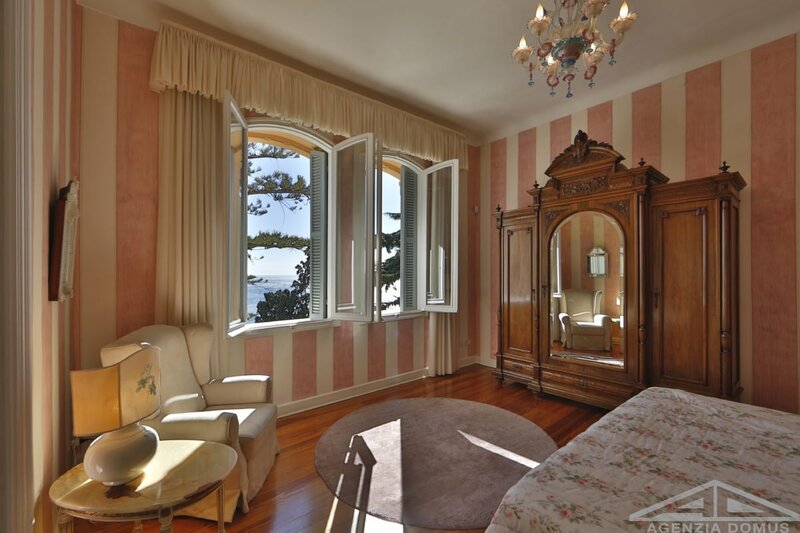 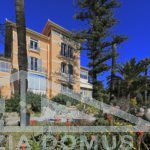 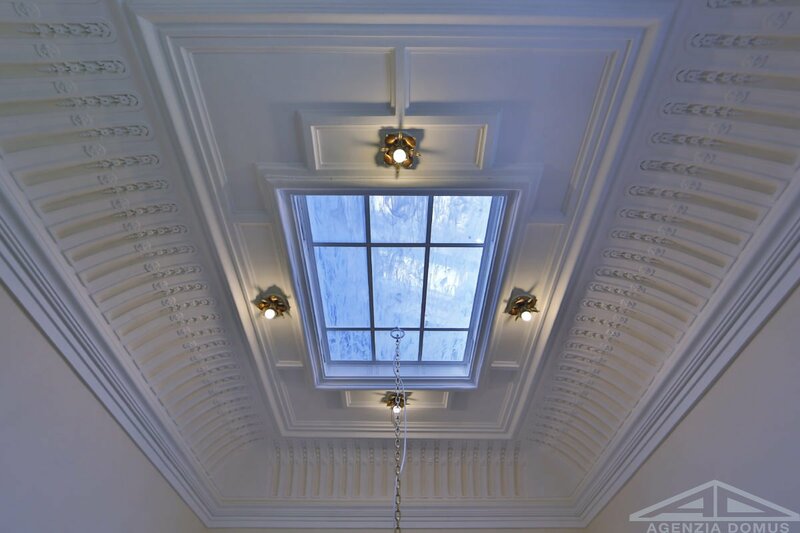 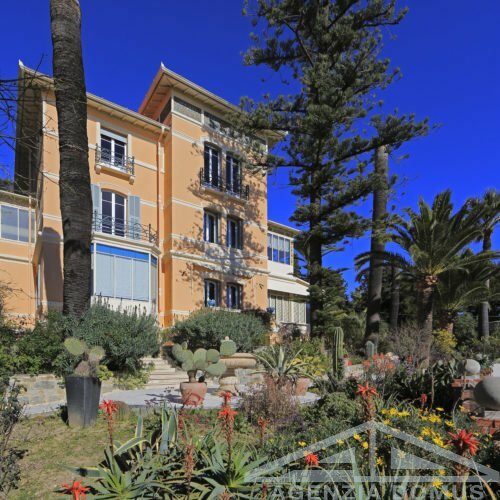 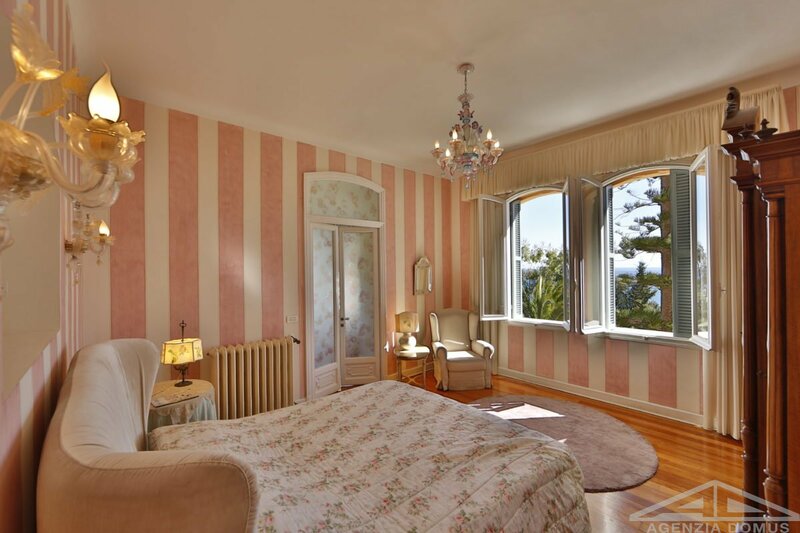 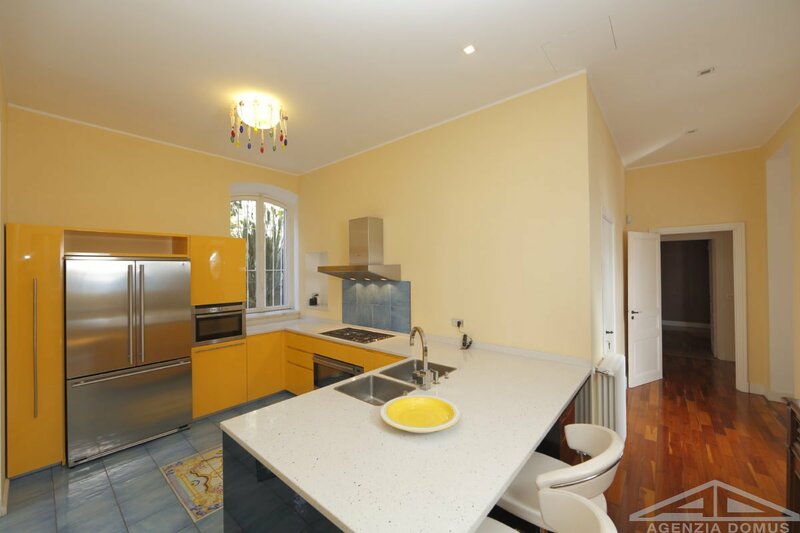 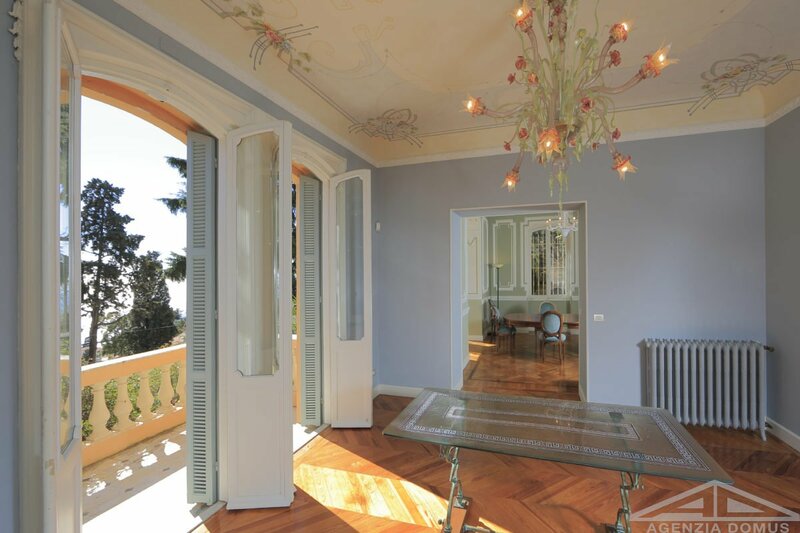 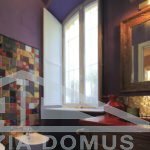 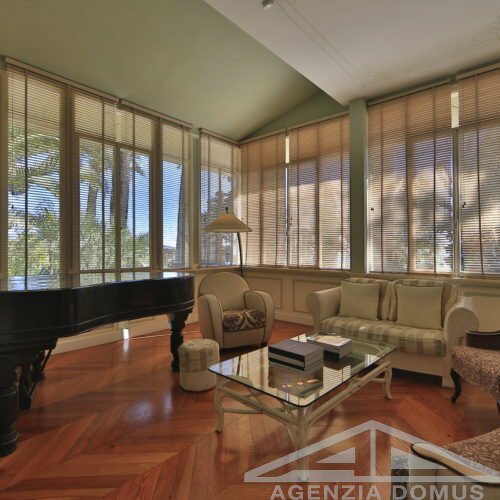 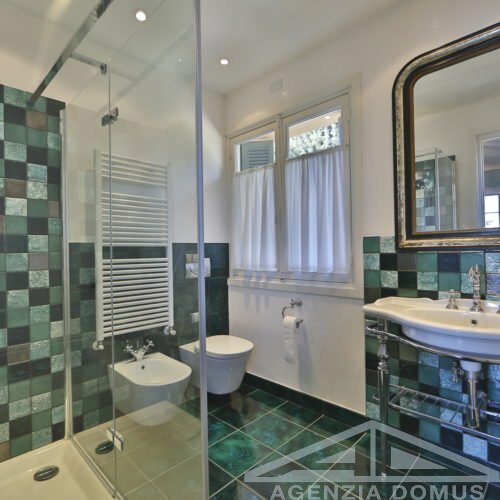 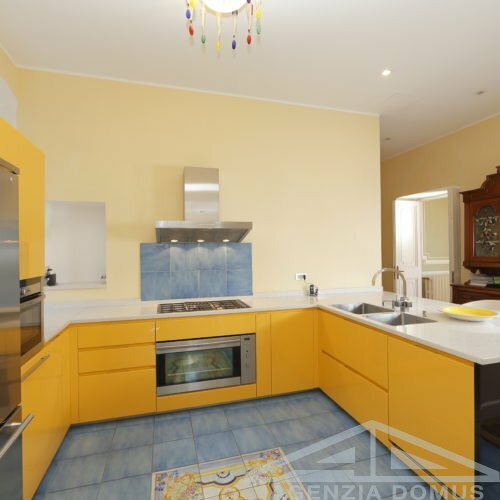 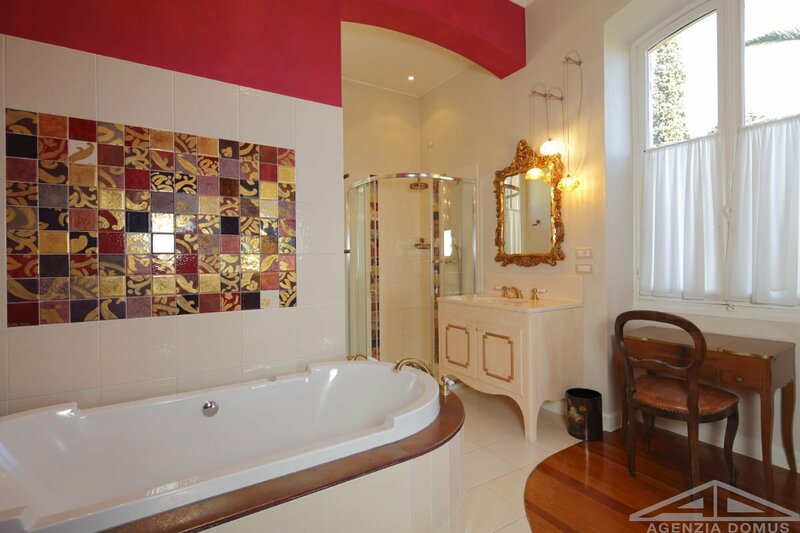 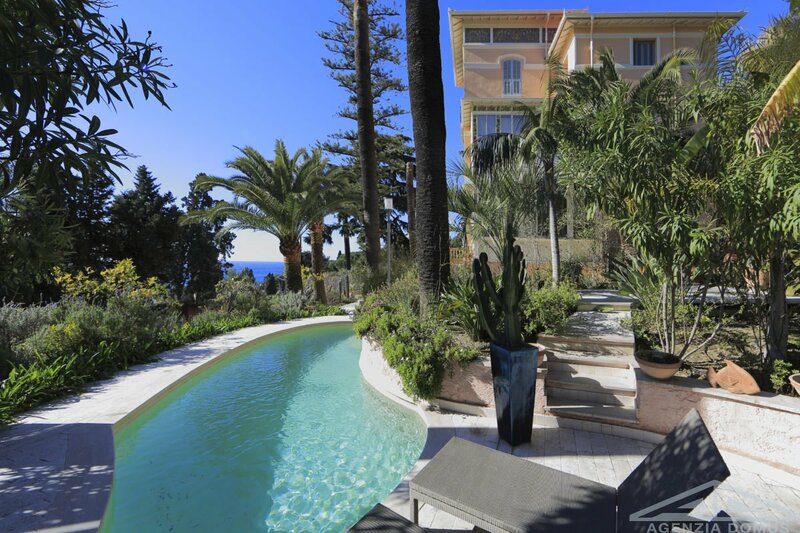 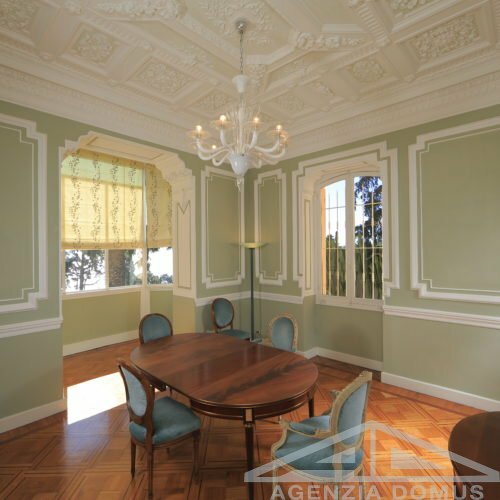 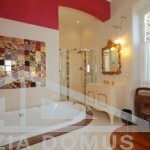 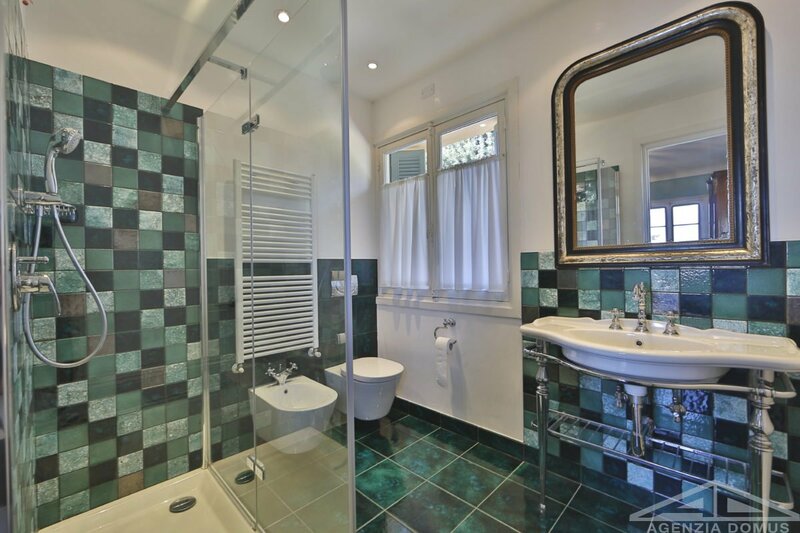 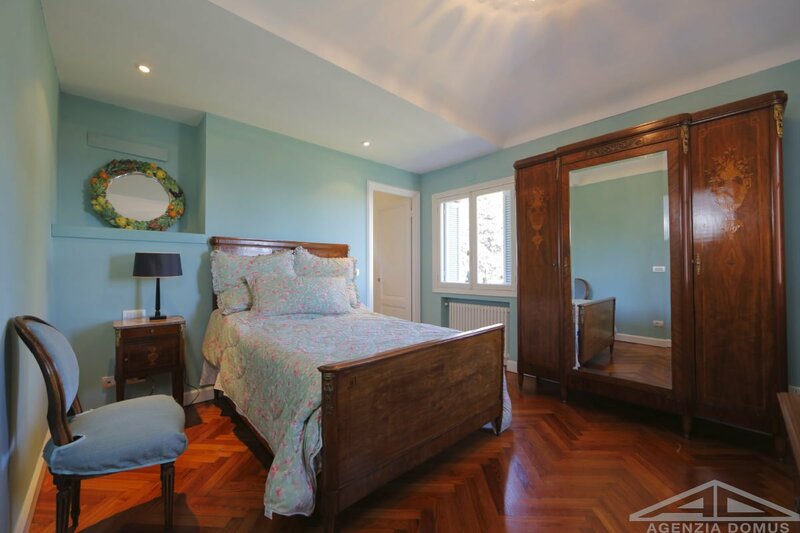 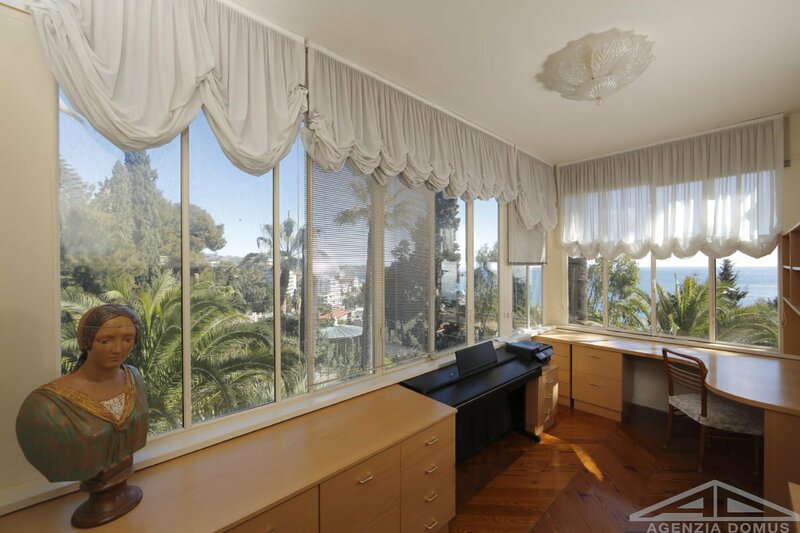 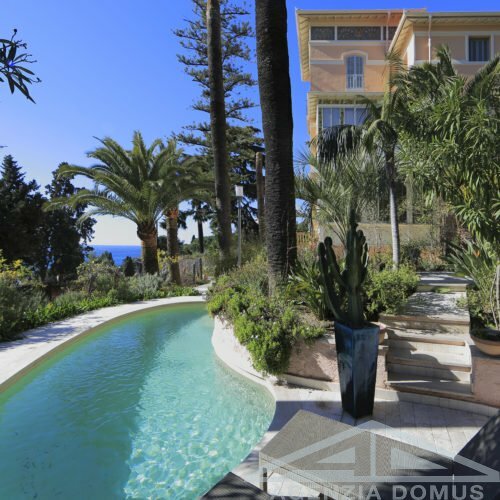 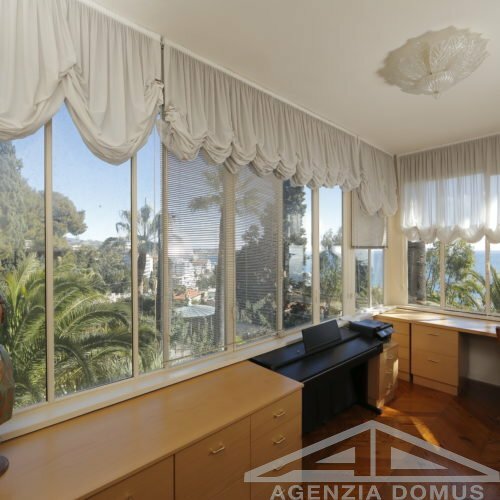 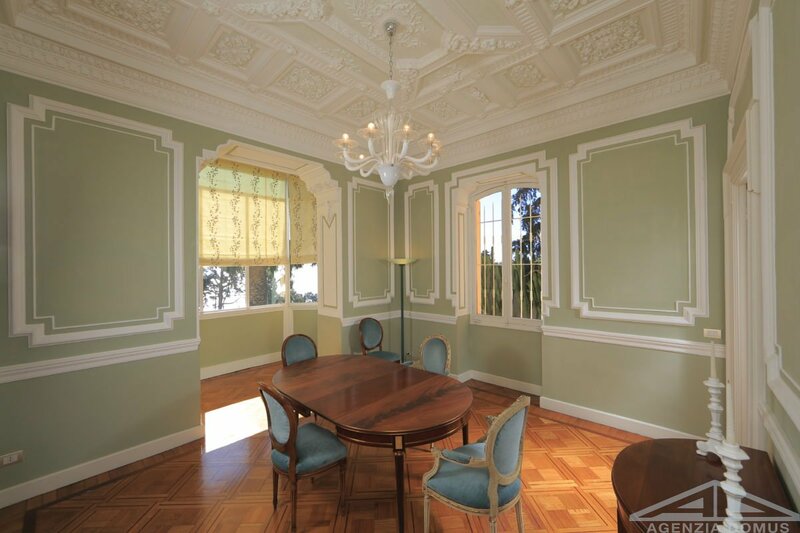 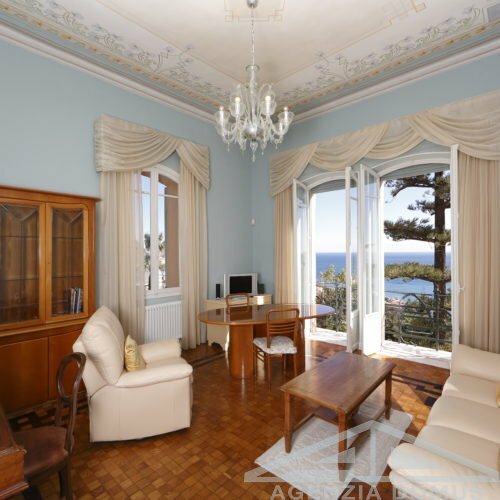 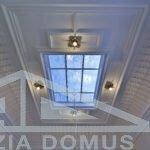 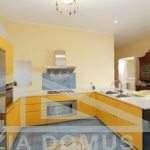 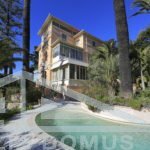 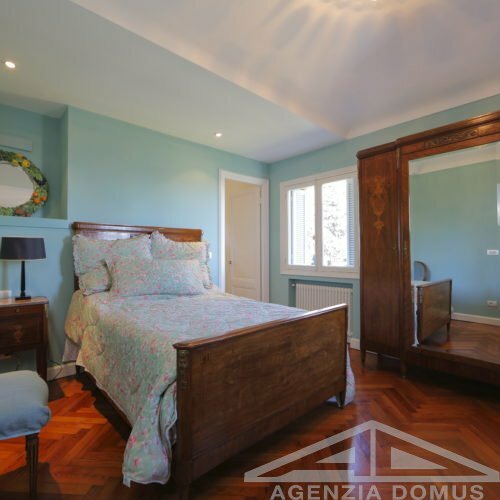 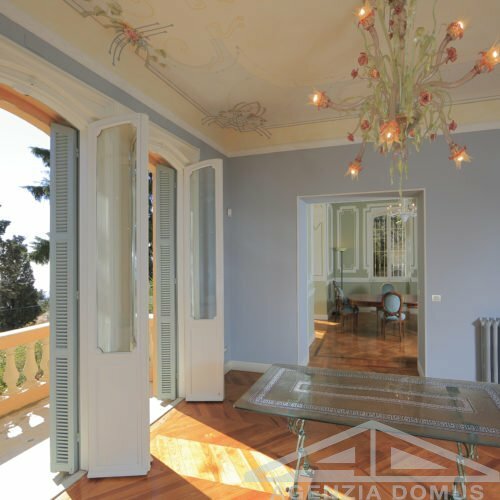 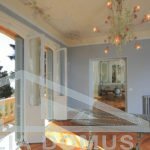 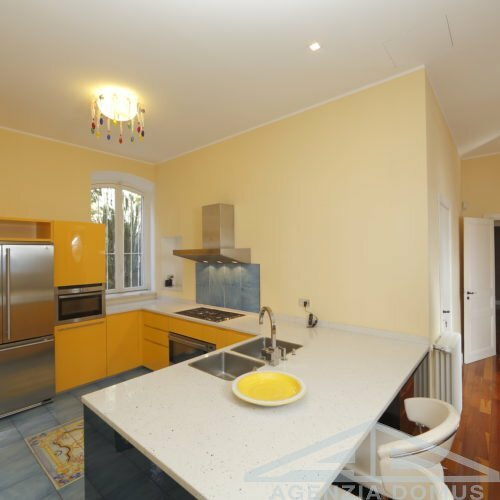 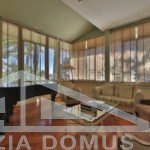 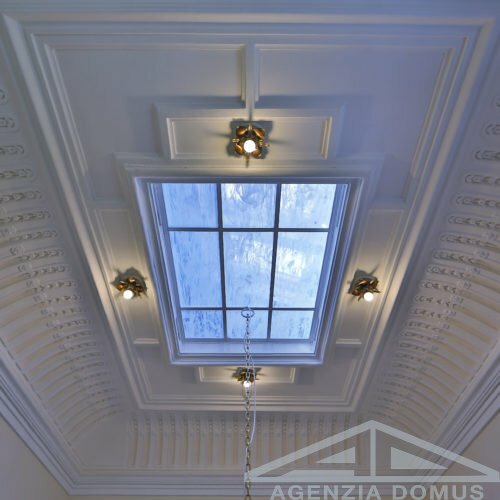 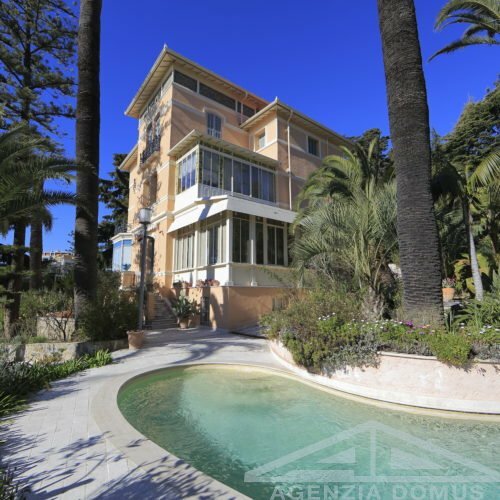 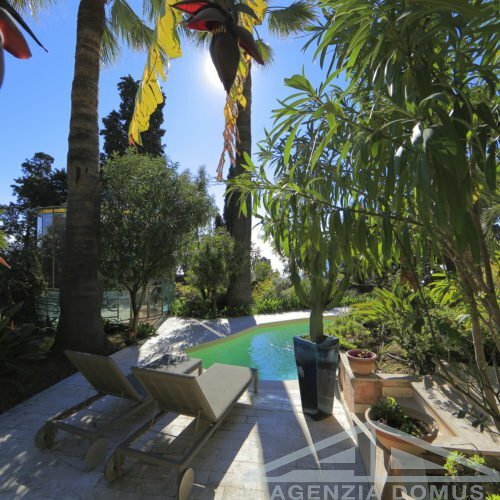 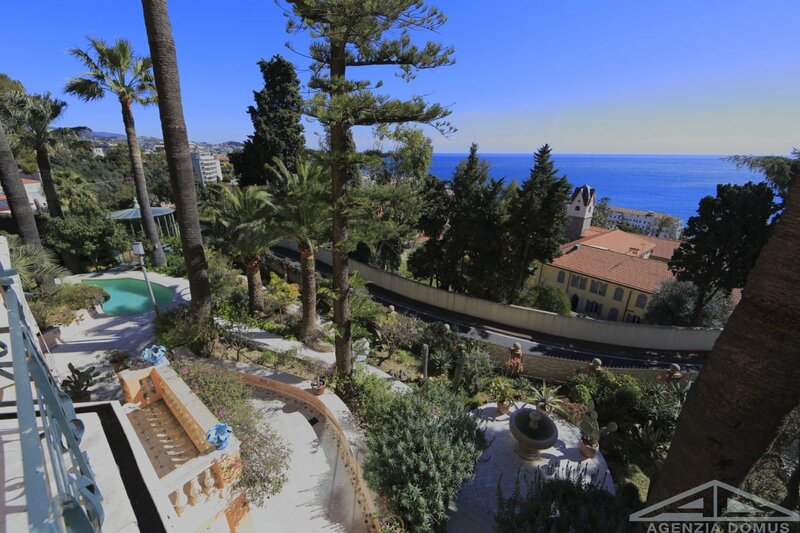 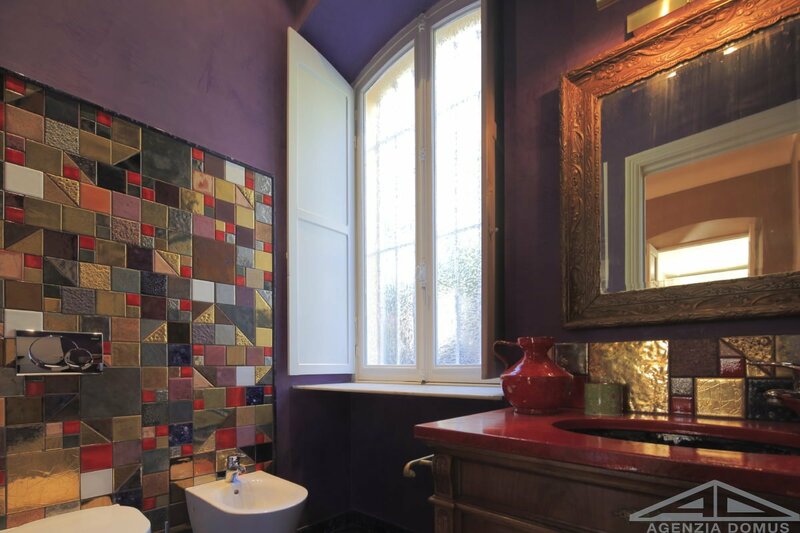 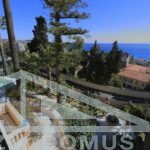 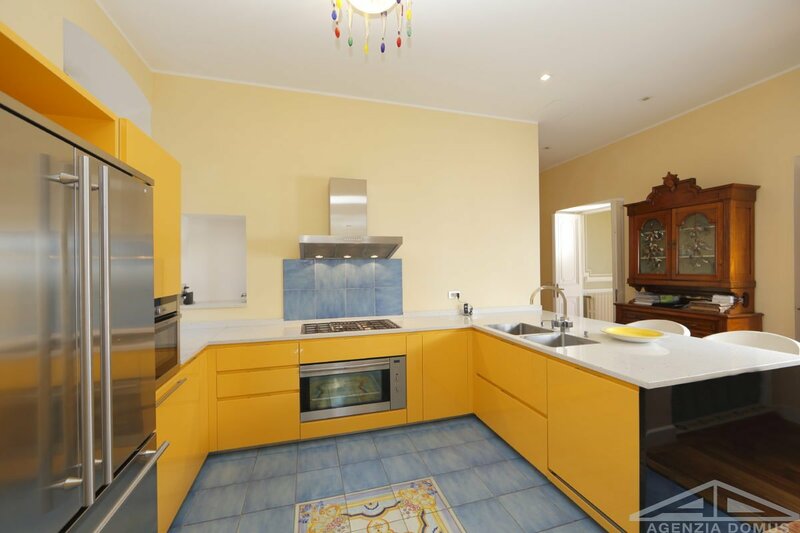 Art Nouveau style villa built in 1911, located in one of the most elegant areas of Sanremo in a dominant position, a few minutes from the center. 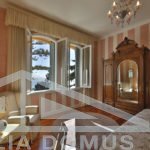 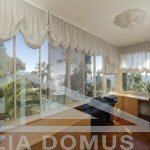 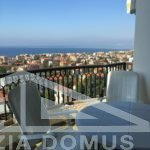 Recently renovated with six bedrooms, two master bedrooms – surrounded by greenery, ideal to enjoy in complete privacy the splendid panoramic sea view, finishes of great prestige. 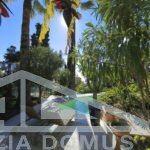 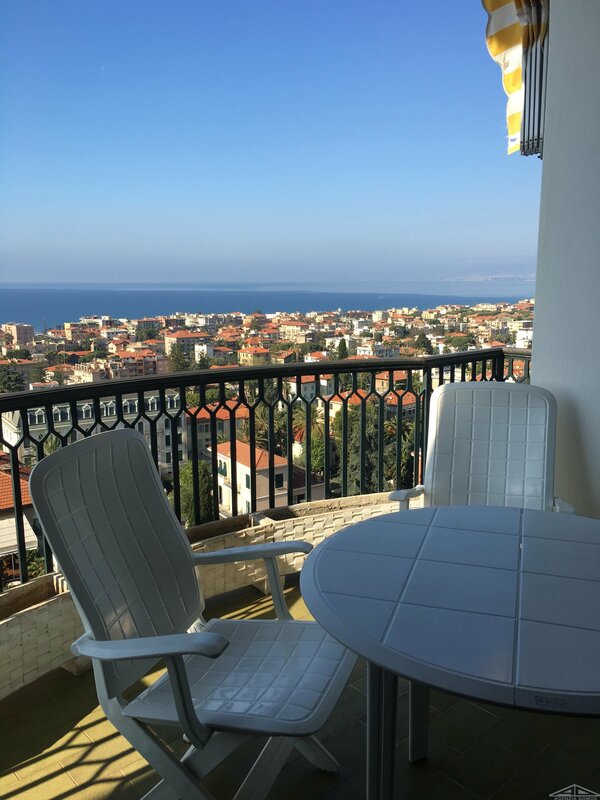 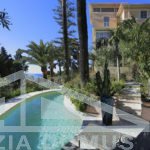 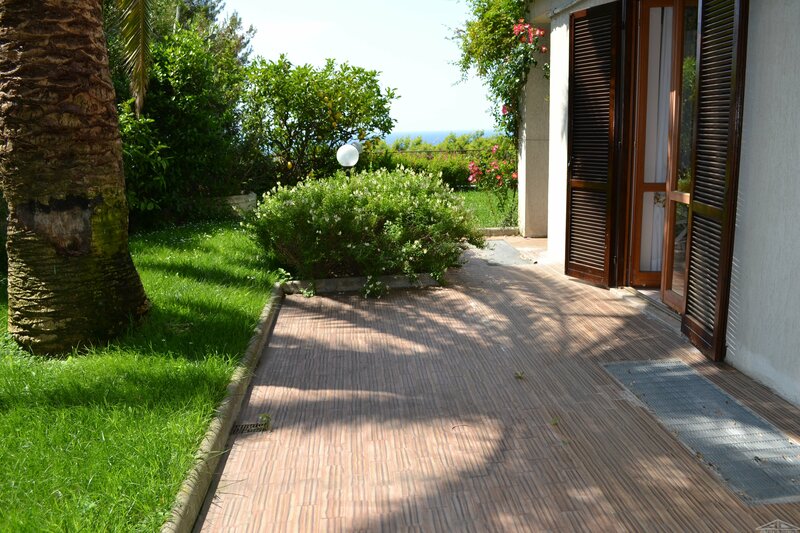 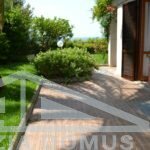 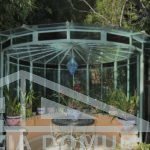 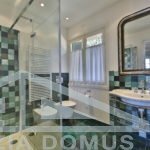 The villa is located in an exceptional garden of about 1000 square meters with swimming pool and two gazebos to complete its usability with a beautiful view on the city and the sea. 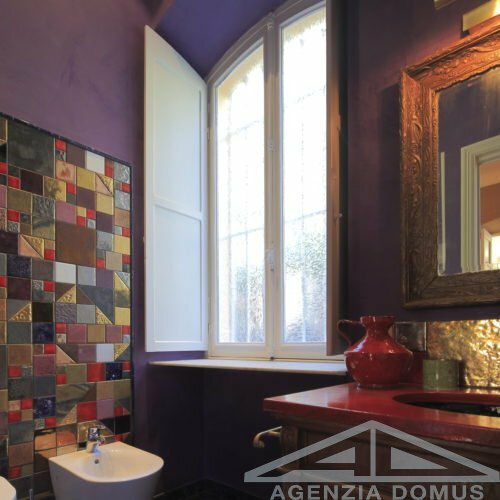 Completely renovated in 2010, the property combines modern comforts with luxurious details, such as the iron railings created by the renowned Italian artist Alessandro Mazzucotelli, the stuccos and the decorations on the ceilings. 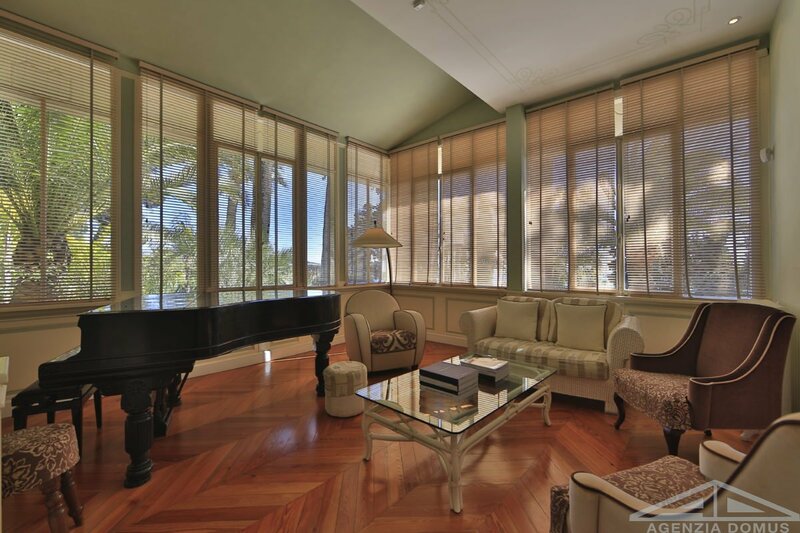 The ground floor, directly connected to the garden, includes a large living room, a music room, a study area, a dining room connected to an open kitchen. 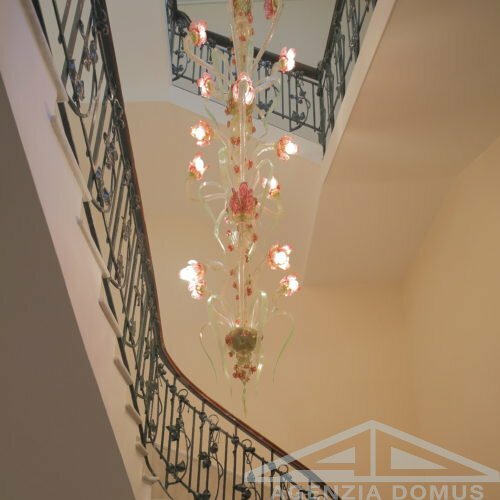 Through a sumptuous central staircase, lit by an imposing Murano chandelier, you enter the first floor where there are two large master bedrooms, each connected to its personal bathroom. 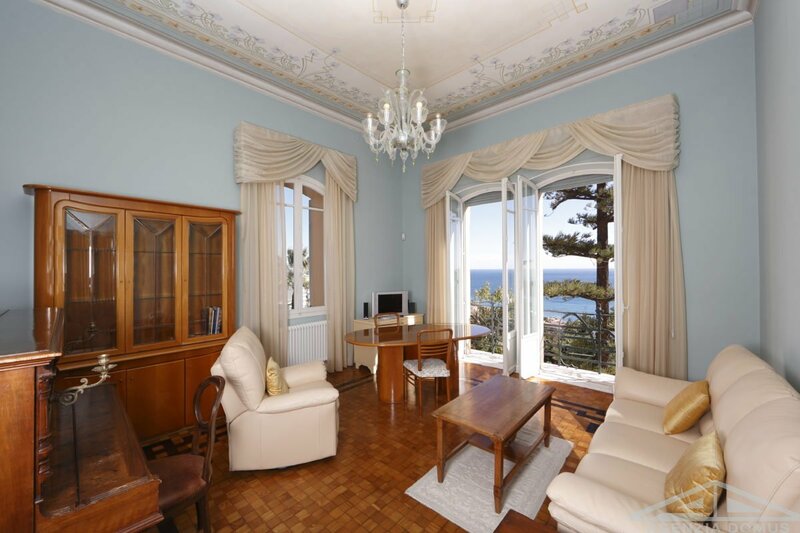 Each room enjoys a view on the Mediterranean sea. 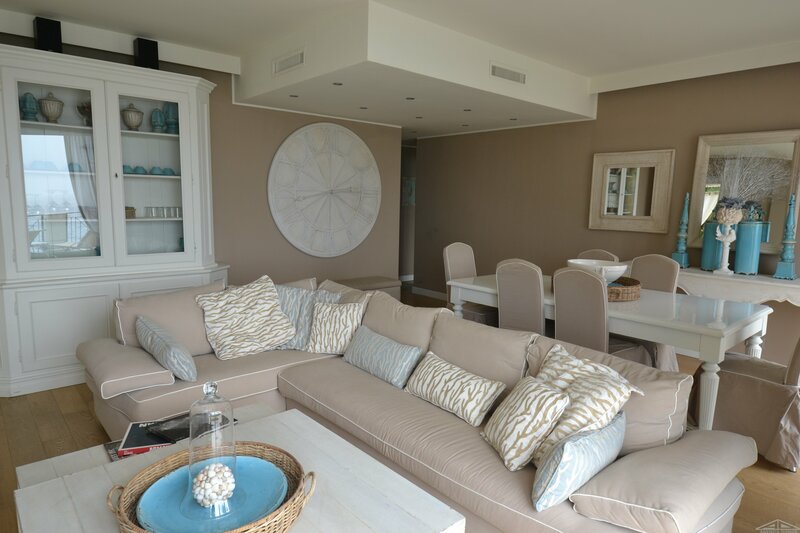 The second floor, dedicated to guests, gives space to four more “en suite” bedrooms and two bathrooms. 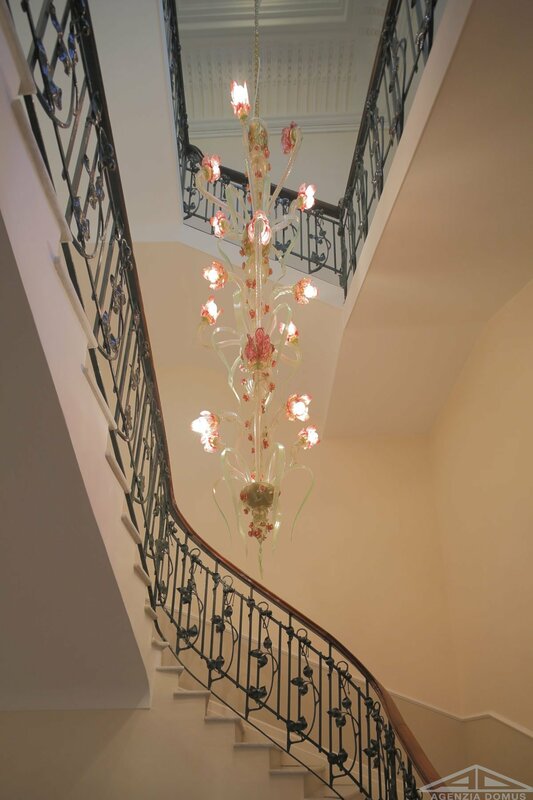 Each floor is connected by an internal lift. 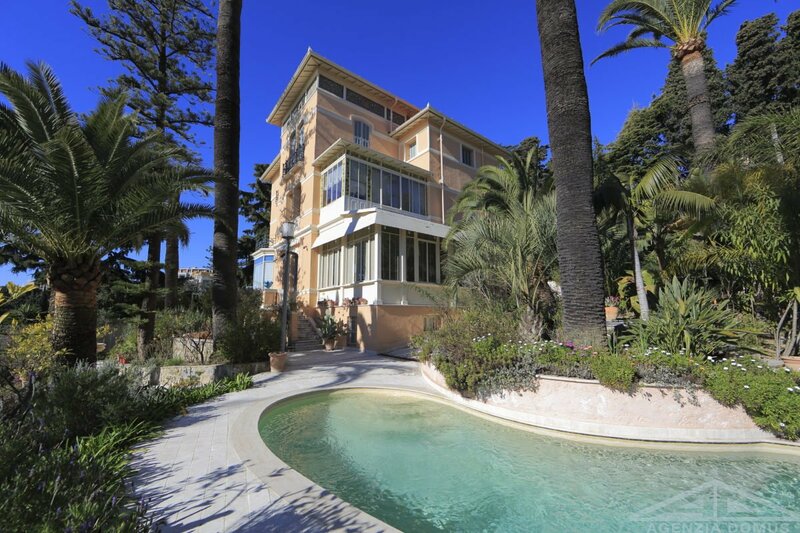 The property also has an apartment for the service staff, laundry and “cave à vin” with private entrance. 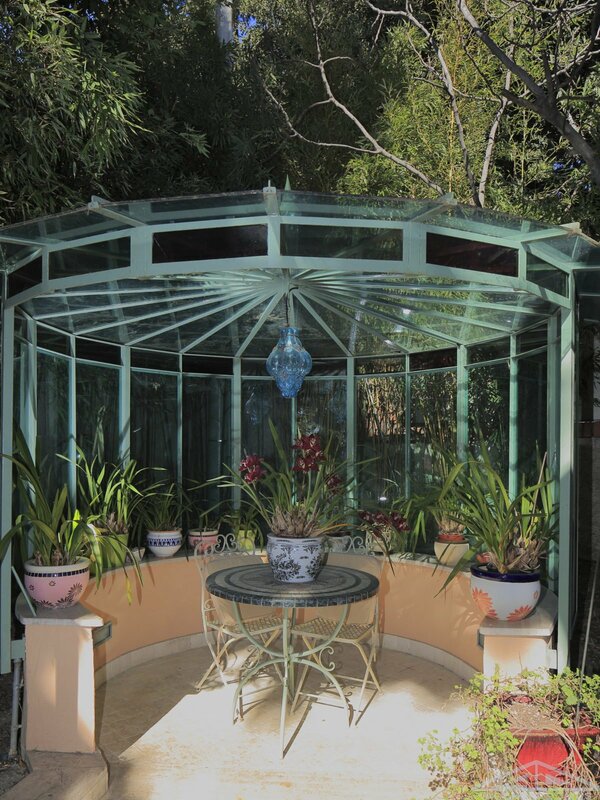 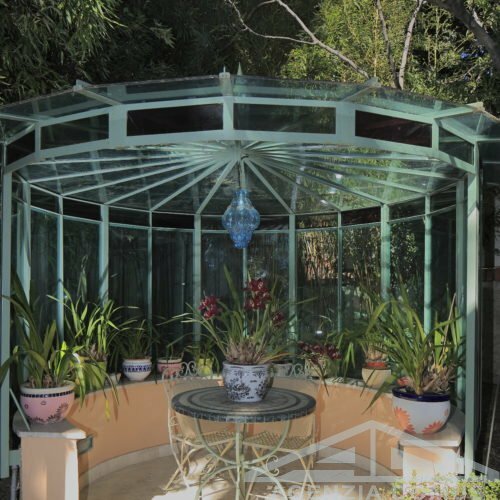 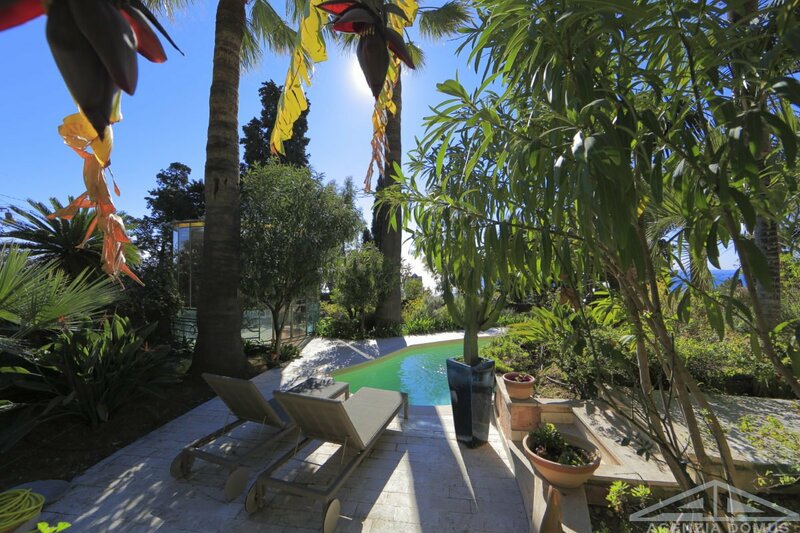 In the lush garden, full of exotic and Mediterranean plants, there is space for outdoor dining area, solarium area next to a beautiful swimming pool. 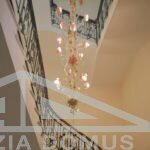 Large underground garage completes the property.